NEW ON THE MARKET!!! 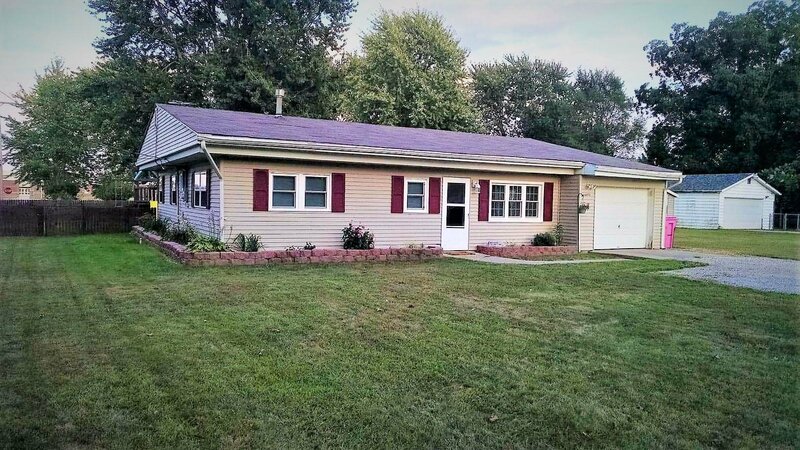 This is a cute 2 bedroom ranch home in Fairfield Schools. This house includes.. Brand new furnace, new central air, new windows, large backyard with large deck. If you are looking for a starter home or looking to down size You need to check this home out! Listing courtesy of Friends & Neighbors Real Estate. Selling Office: Century 21 Affiliated.